Did you know that putting make-up or any beauty products onto your skin will also affect your health? Currently, organic or natural beauty products are getting more popular. But let’s clear things up by knowing the organic or beauty label means before we shop what we need. Nevertheless, anyone who wants to produce natural products will have to comply with the same production and handling standards as organic food. As explained in the medical journal from webmd.com, the USDA requires manufacturers to use approved methods that conserve the environment. Synthetic fertilisers, sewage sludge, irradiation, and genetic engineering may not be used. For a product to be labelled USDA 100% Organic, it must contain only organically produced ingredients, excluding water and salt. To carry a USDA Organic label, the product must contain at least 95% organically produced ingredients, again, excluding water and salt. Even though it’s natural or organic certified, people with sensitive skin also should be careful when selecting a natural product. “Having allergies to botanical or plant-derived skin care ingredients tends to be more common than reactions to synthetics,” Jegasothy says. When there is a constantly growing interest in organic beauty products, the international standardized regulation for the cosmetic world is needed. Thankfully, in 2002, major European organic and natural cosmetics standard-setting organisations emerged and today we have Ecocert (organic certification organization, founded in France in 1991) that has made its first standard for natural and organic cosmetics, Cosmos, the Soil Association, and other well respected, like-minded organizations. By getting the certification, every part of the beauty company products’ supply chain will be audited every year. With these standards, consumers can start looking for the right natural products. Currently, there are more organic certified beauty companies that have created popular beauty products as popular as the non-organic beauty products. However, it is still particularly expensive to create organic beauty products, regarding the strict regulations and higher costs to find the best natural ingredients. So, we have rounded-up five favourite and organic-certified products that you can find easily. RMS Beauty was founded by Rose-Marie, a make-up artist who worked for Vogue, Allure, and notable list of clientele such as Miranda Kerr, Milla Jovovich, and Sophia Coppola to name a few. The organic beauty brand is not only made for business but also her way of transforming the way women use make-up and more than using organic ingredients. Rose-Marie is also an outspoken advocate for women protecting themselves from the questionable ingredients found in products they use on their bodies daily. She created the website www.beautytruth.com to dispel beauty myths and expose some of the dangers of personal care products. It’s all started when Rose-Marie began to experience some health issues that cause many problems including physically, mentally, and emotionally. She took a series of tests and learned that her blood contained toxic levels of heavy metals including aluminium, barium, cadmium, lead and mercury as well as high levels of pesticides and other chemicals. She was asked by the technician if she worked in the cosmetics industry. She had no idea that cosmetics could contribute to serious health issues. After years of rebuilding her own health, she created RMS Beauty, her acclaimed line of organic colour cosmetics, to help other women claim their right to healthy beauty. 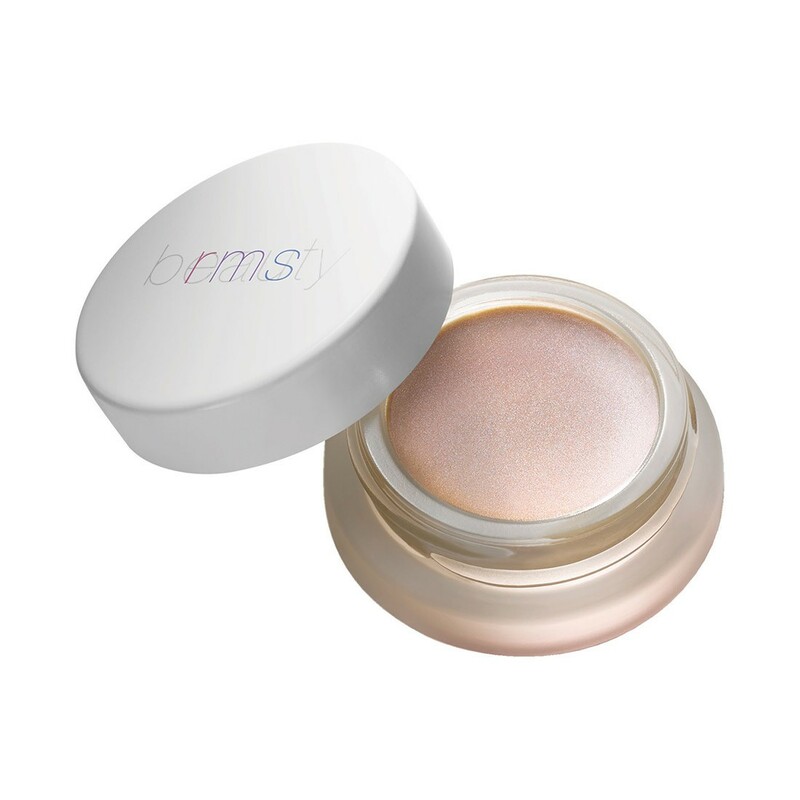 RMS Beauty cult products are including Champagne Rose Illuminizer and Beauty Oil. Dr. Hauschka products were first introduced in 1965, when the concept of natural beauty products that promoted healthy skin was revolutionary. Founded by Rudolf Hauschka, he began it all in 1935, when he began exclusively as a developer of natural medicines. It was only later when he met Elisabeth Sigmund, an esthetician who had been using WALA remedies in her own skin care products. He invited Sigmund to travel with him to Eckwälden to work with Dr. Hauschka’s experts to develop facial care products that support skin health as a means of achieving beautiful skin. The revolutionary and novel concepts of Elisabeth Sigmund and Dr. Hauschka developed in the 1960s are now the standards by which superior natural skin care products are defined today. In 1999, the company finally launched a natural make-up line that enhances a woman’s natural beauty while nourishing her skin. Dr. Hauschka products are certified by Natrue and the American National Standards Institute’s Organic Personal Care standard (NSF/ANSI 305). Its award-winning products to try are including Sage Mint Deodorant and Hydrating Cream Mask. 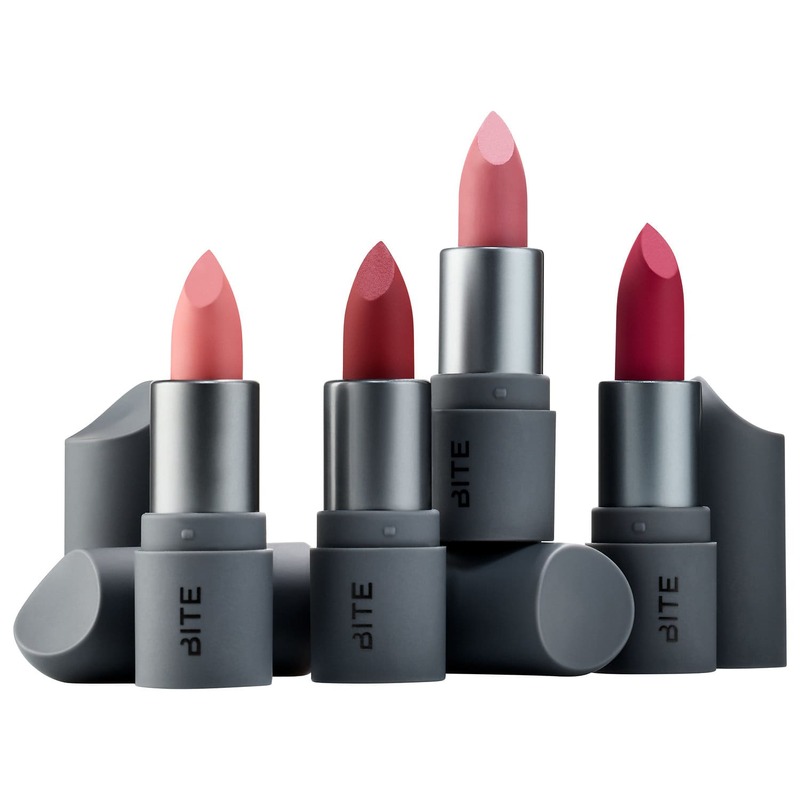 Bite Beauty gained its popularity as the first natural brand that goes into the giant cosmetic retailer, Sephora. Susanne Langmuir as the founder has always adored a vibrant lip. She loves colours and lipstick, which makes Bite Beauty becomes one of the first natural beauty products that has loyal beauty junkies followers in social media, especially Instagram. After founded the Bite Beauty in 2013, Langmuir also created her own innovative lab called Lip Lab in the heart of SoHo. At the Lip Lab, customers can create custom lipsticks for the colour, finish, and scent. Lip Lab also available in San Francisco, Toronto, and Los Angeles. The most must-have make-up item that you need to try from Bite Beauty is Amouse Bouche lipstick which has 39 shades, creamy texture, and pigmented bold colours in a single swipe. Founded by Karen Behnke, a serial wellness entrepreneur who astounded to learn that although the skin absorbs over 60% of what is placed on it, there were very few available healthy personal care products that worked well. The creation of her organic beauty brand was not instant. Karen launched the company from scratch in 2005. Karen set out to do the impossible: to create organic and natural formulations that perform as well as conventional beauty products yet never compromise on the luxurious experience. Over 5 years, Karen’s team worked with PhD chemists, physicians, and microbiologists to perfect Juice Beauty’s chemistry. 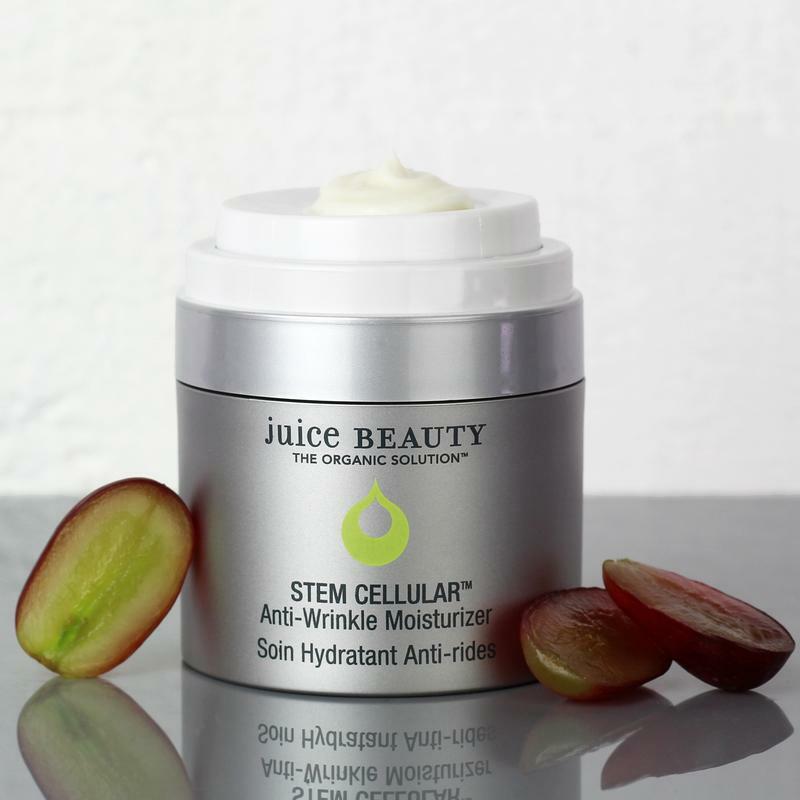 Juice Beauty’s revolutionary formulations started with a basic premise: Karen believed that by formulating with an antioxidant and vitamin-rich organic botanical juice base, rather than petroleum derivatives or added water, and combining it with powerful skincare ingredients, it could yield equal or better results than conventional or natural products. Multiple clinical testing proved her right. The company really started growing when the Green Apple Peel – now patented – escalated to fame through celebrity favourite mentions and media awards. 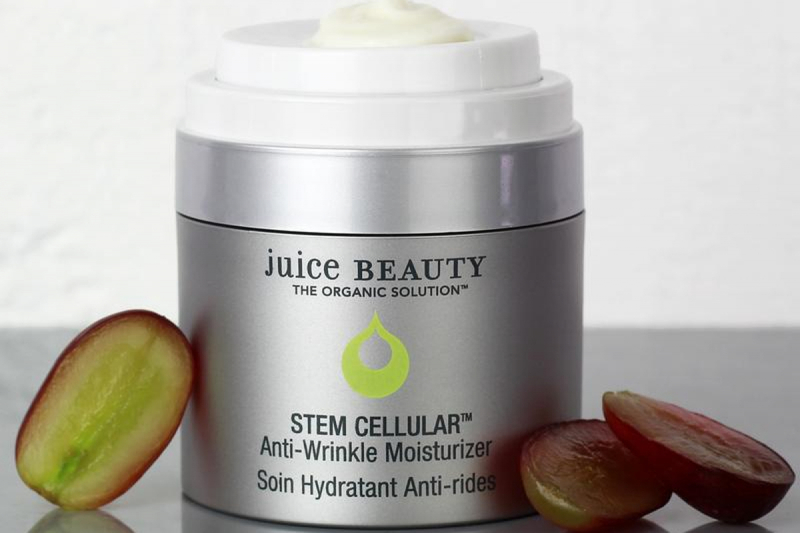 The must-have award-winning beauty products from Juice Beauty are Green Apple line and the clinically validated Stem Cellular Anti-Wrinkle Skin Care line. Inspired by Indonesian botanicals and traditional heritage, Juara is actually a beauty brand, originally made in the United States, co-founded by Metta Murdaya, Yoshiko Roth, Jill Sung and Tami Chuang. These four culturally diverse young women with a follow-your-dream mentality shared a vision to develop an elegant, effective, and socially conscious skin care line combining their Eastern and Western cultures to embody our natural beauty and inner strength as women. The brand itself is a results-driven line of treatments inspired by Jamu, an Indonesian herbal health tradition. Metta Murdaya who raised in San Franscisco is the one from Indonesia, and has a passion for Jamu for its impact for increasing overall health, curing ailments, and improving the skin’s appearance. 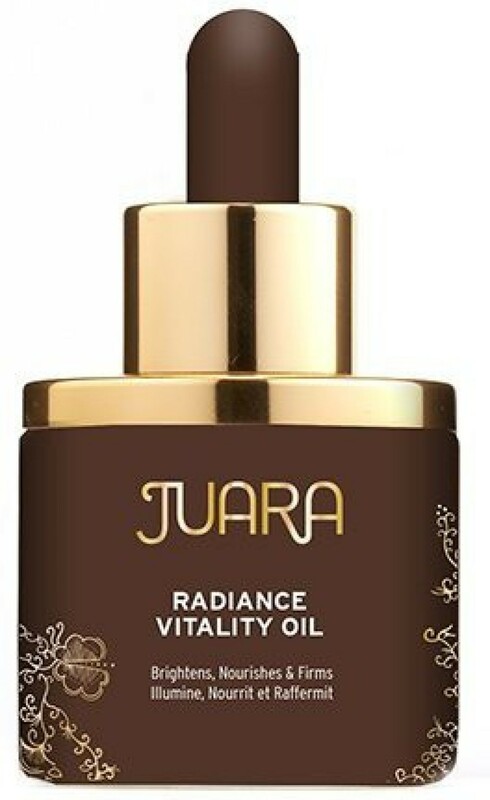 Juara is currently conquering the market of United States and worldwide. As a brand, Juara also heavily interested in empowering women with its spirit to being true and doing what they truly love. All Juara products are NPA, Ecocert, and Cosmos approved. The champion product that you need to try is the Radiance Vitality Oil.